Many congratulations to Noah, a graduate student in the laboratory of our collaborator, Dr. Ranadip Pal, on his recently accepted paper in BMC Bioinformatics. 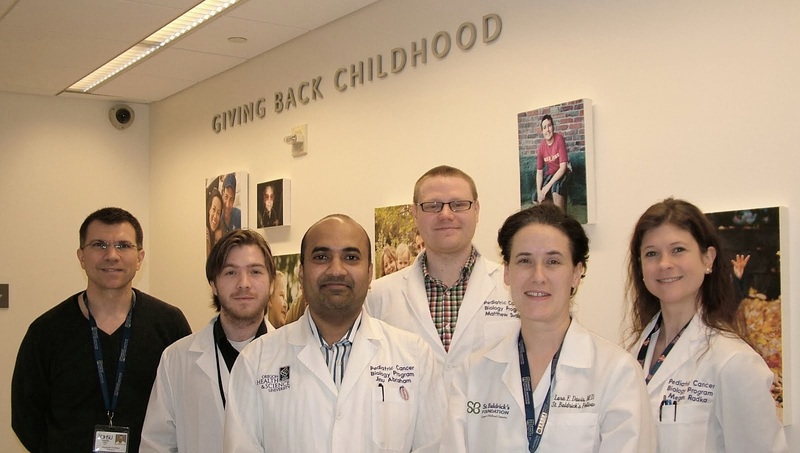 This paper builds upon the laboratory-based and computational pipeline for solid tumor combination therapy we are studying for dogs (and eventually, humans) with sarcomas. Noah's paper is the successor to his original published study, Pubmed ID 22174290. Co-authoring the study is veterinary surgical oncologist Dr. Bernard Seguin at the Flint Animal Cancer Center, Colorado State University. 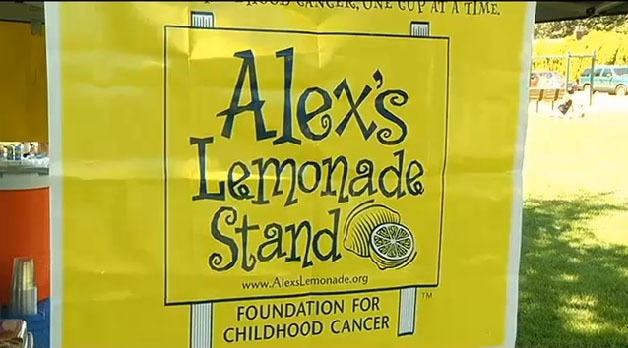 To see a Portland family's lemonade stand for childhood cancer research, click here for the story and video.